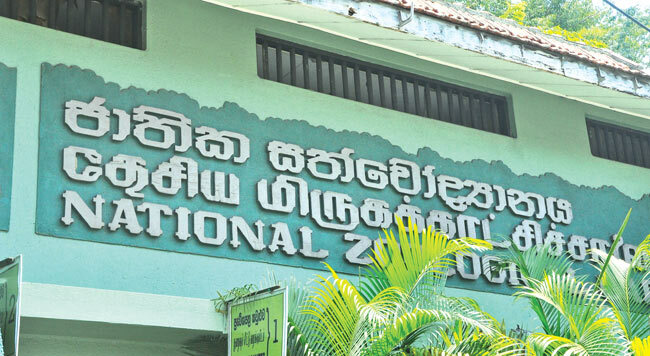 The Dehiwala Zoological Gardens will be open to public from 7am to 10 pm starting from September 09. Minister of Sustainable Development and Wildlife Gamini Jayawickrema Perera said that the zoo will be open till 10pm with added attractions. I am sure those ignorant officials think that the animals are suffering from insomnia, just like them. Bad enough they are caged now they don't get to rest and sleep. The brains behind this move should be charged for animal cruelty. Is Dehiwala zoo open on saturdays?